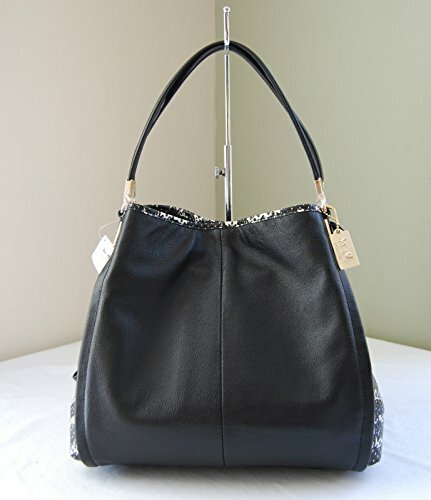 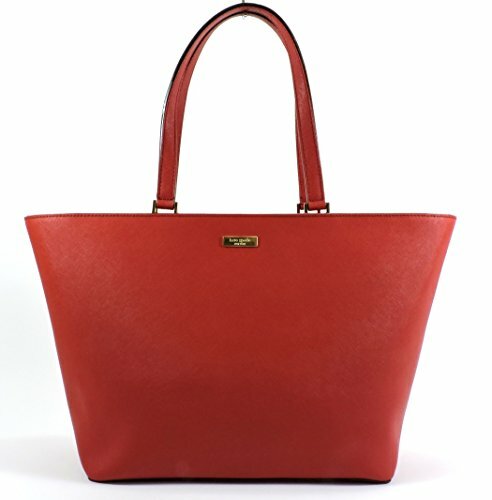 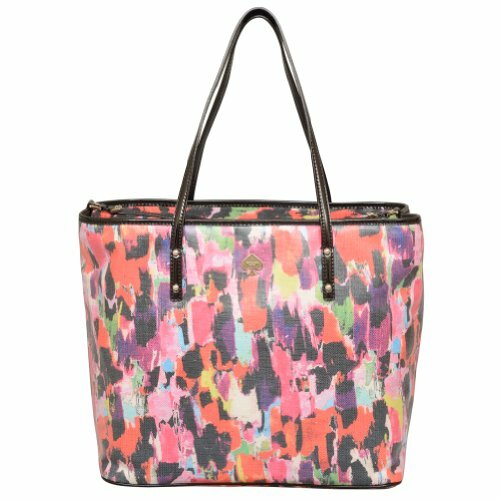 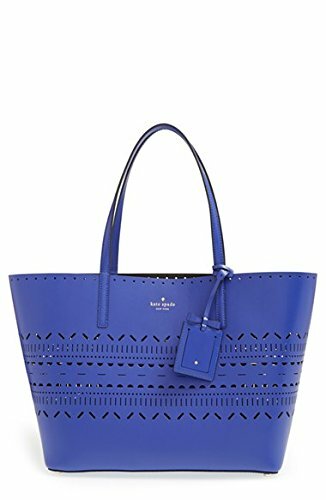 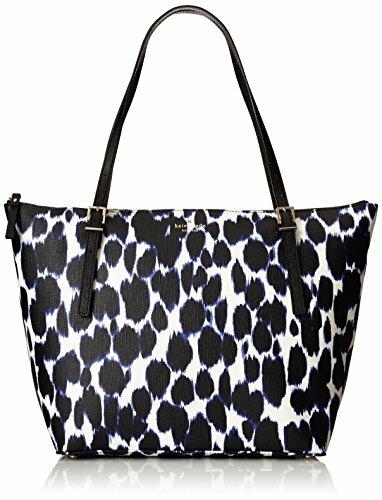 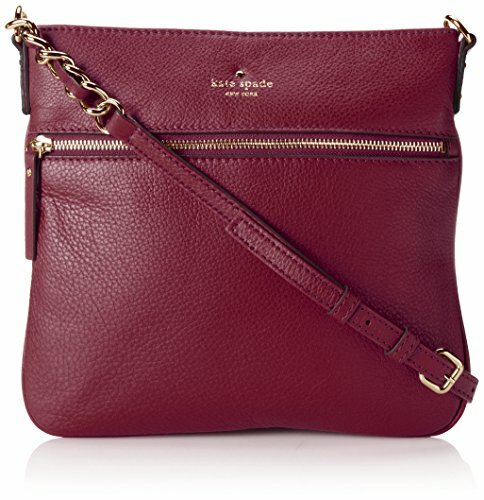 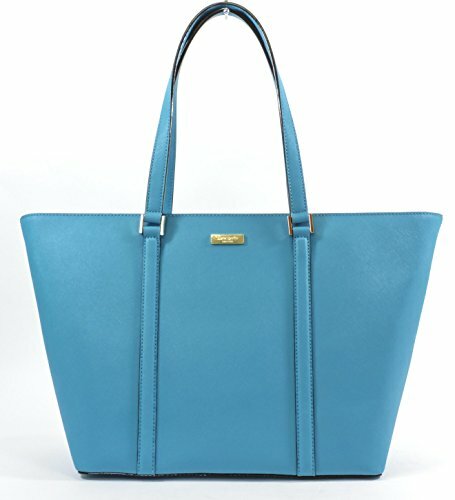 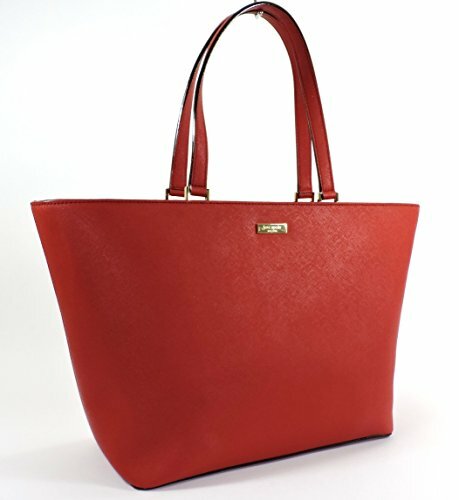 Have the best arm candy wearing the Kate Spade Jules Newbury Lane Large Leather Tote Handbag! 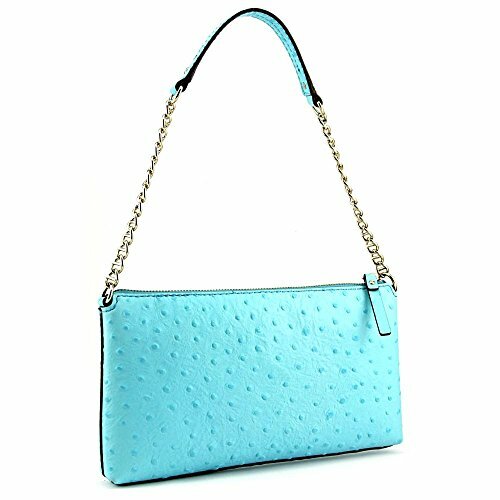 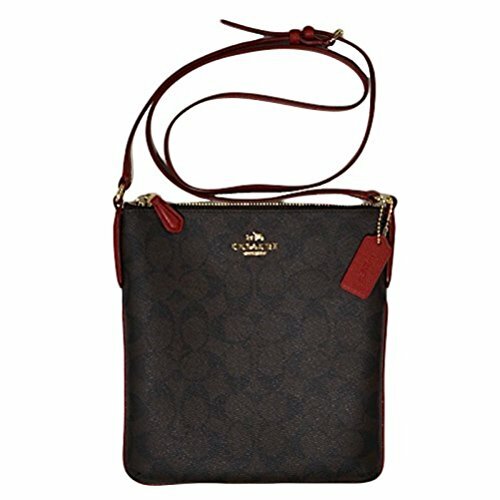 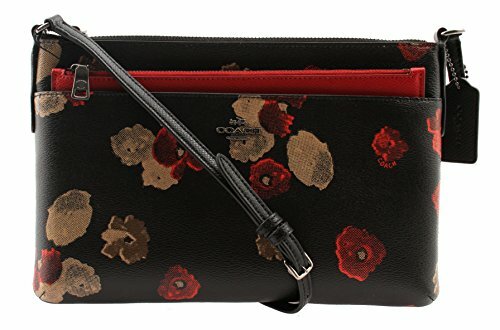 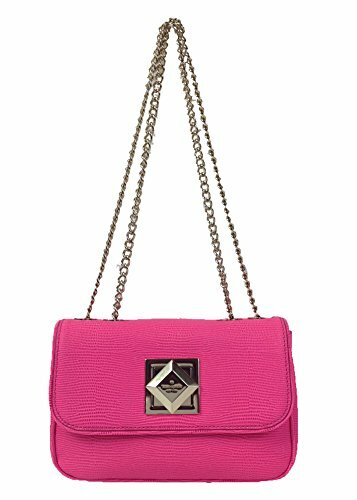 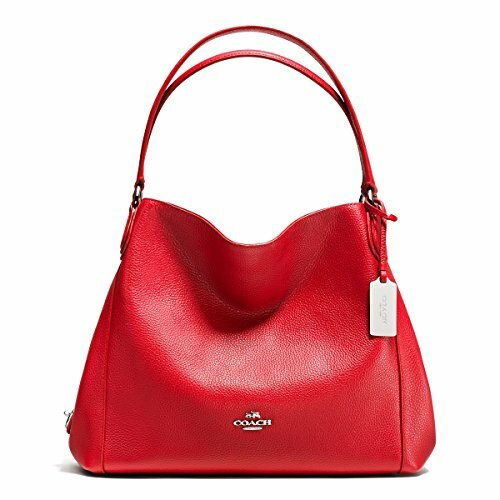 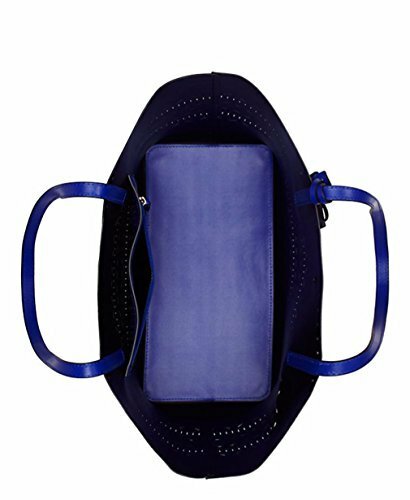 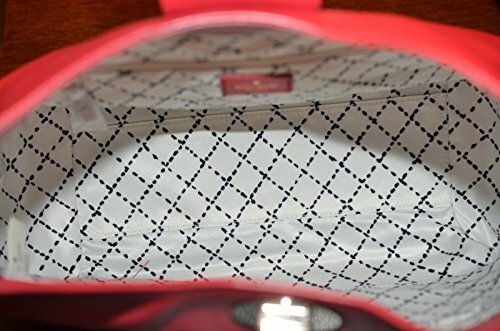 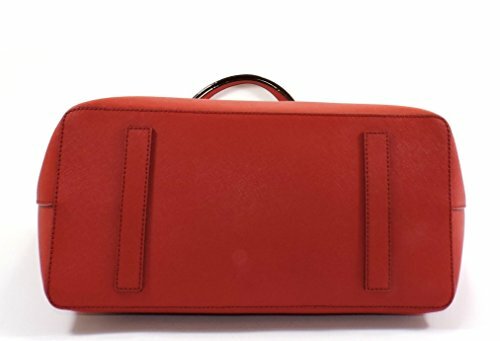 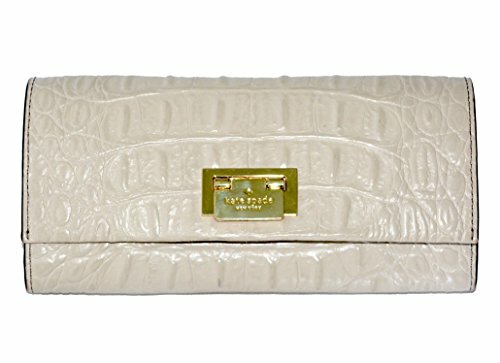 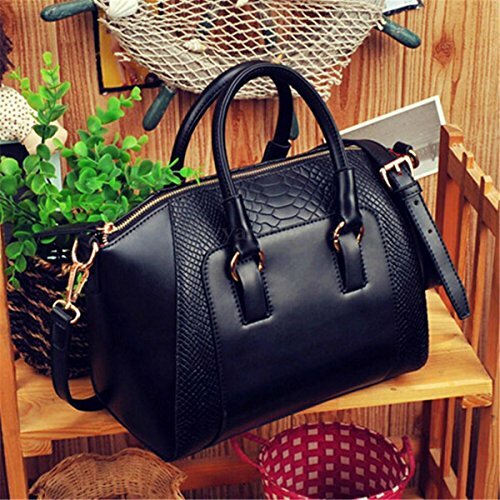 This bag features: Luxurious leather exterior, printed fabric lining, top zip closure, dual leather hand/shoulder straps, inner zip pocket, two inner slide pockets, and 14-karat gold logo plate hardware on the front of the handbag. 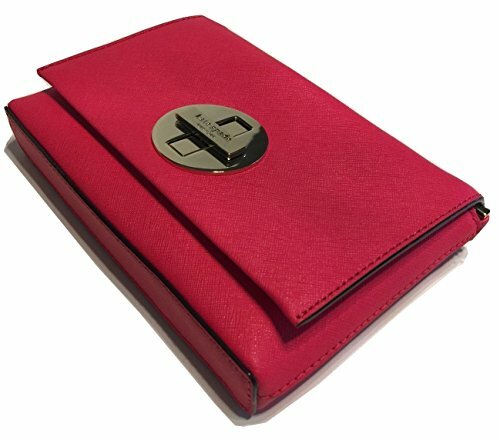 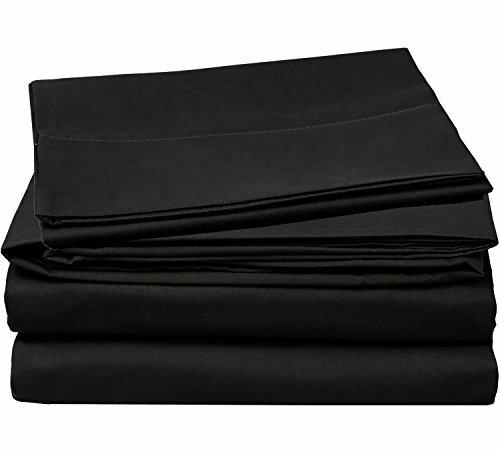 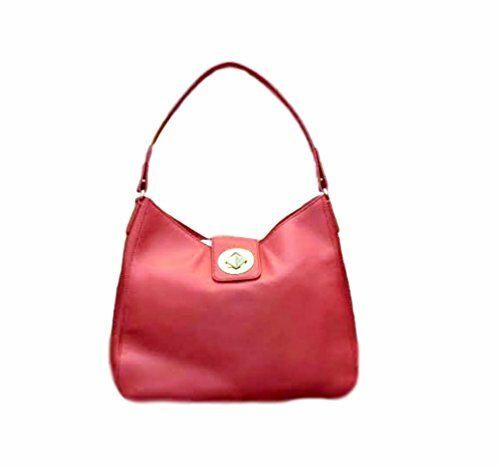 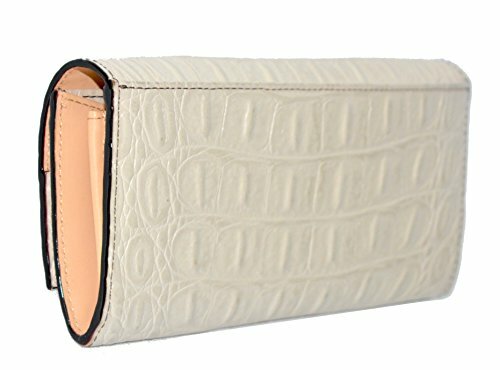 Shell is made of 100% Cow Leather and Lining is made of 100% Polyester. 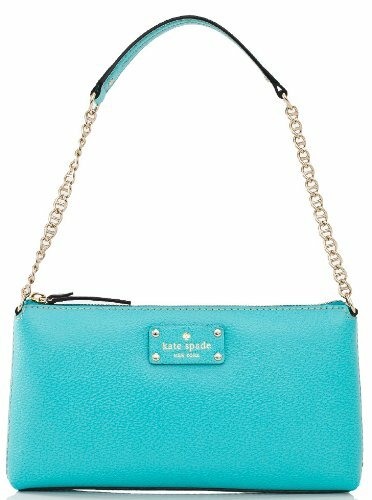 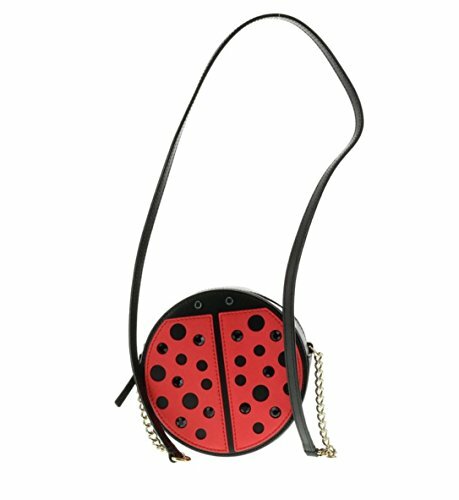 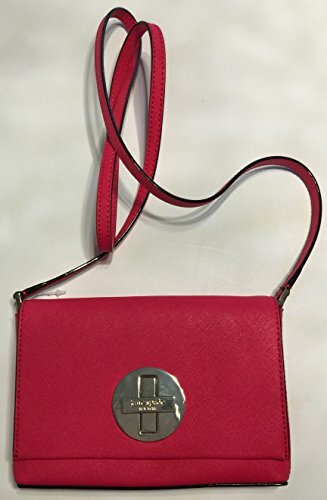 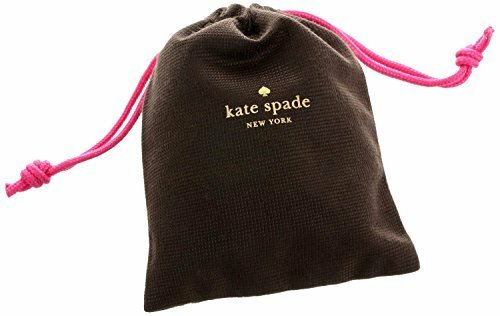 Kate Spade New York is an American fashion design house founded as Kate Spade Handbags in January 1993, by Kate Spade. 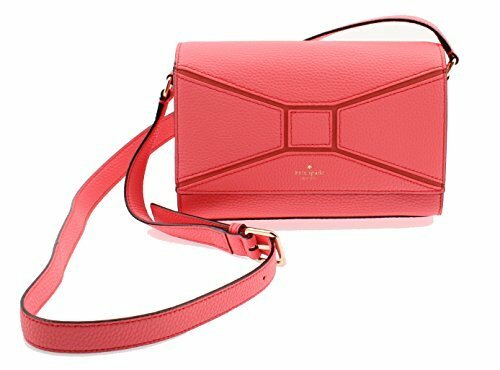 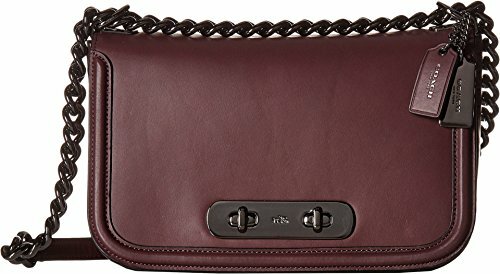 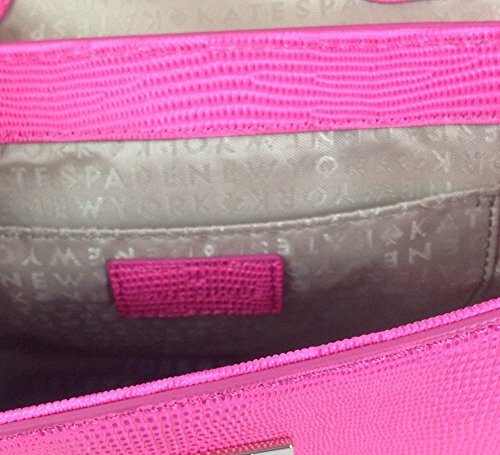 The name is rendered on products in all lowercase (kate spade). 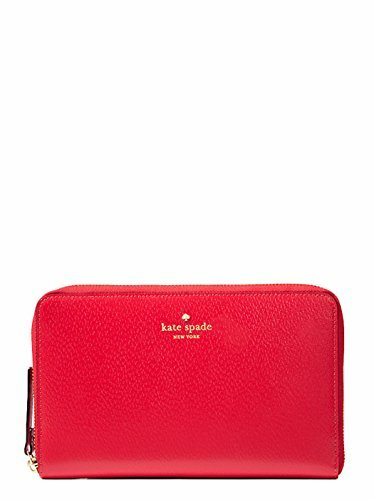 Jack Spade is the name for the Kate Spade brand’s line for men.